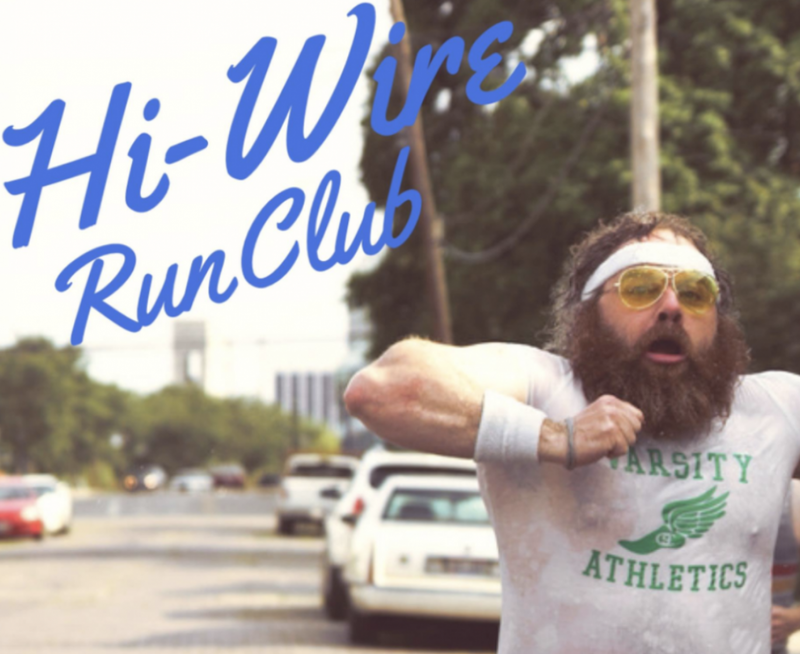 Hi-Wire Run Club is B-A-C-K, Back! We’ll meet every Tuesday from our South Slope Specialty Brewery | 197 Hilliard Ave at 5:30pm. Be sure to stick around after the run & enjoy 1/2-off pints of flagships & seasonals. Routes will vary each week & runners will have the option of running 1 mile or a 3 mile distance. Check in with our Hi-Wire representative each time you arrive for a run & we will keep track of your runs & give you fun incentives the more you attend.